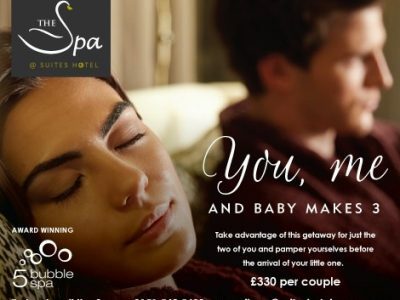 Take advantage of this getaway for just the two of you and pamper yourselves before the arrival of your little ones! 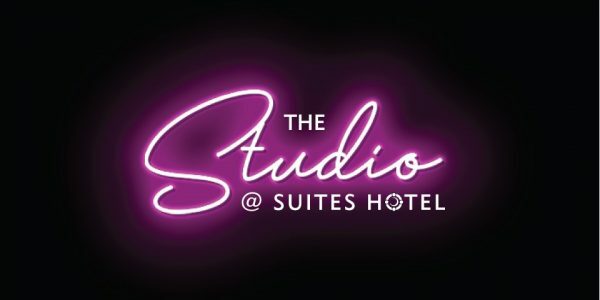 Call our spa team direct on 0151-549-5400 to book. 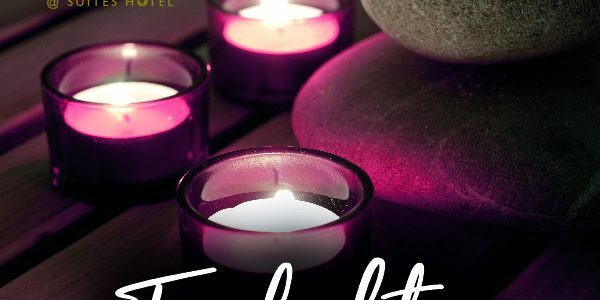 Twilight Spa Experience just £49pp.